Applications for 2019-2020 are now available. Registration for School Tours and Teacher Meet & Greets is open. Note that attending a School Tour is a required part of the admissions process. Click here to RSVP. We look forward to meeting you soon and getting to know you and your family! 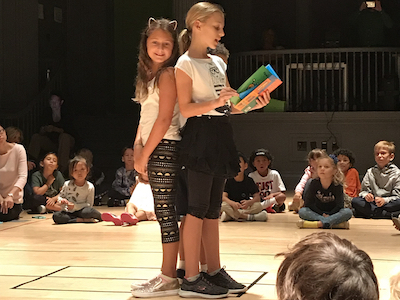 Pine Street School is pleased to accept applications and offer admission decisions on a rolling basis for students age eligible by December 31 of the year they enroll. * You can apply year-round and receive a decision in a short timeframe. This application process is particularly friendly to our international relocating families and others whose circumstances do not necessarily fit the traditional NYC private school admissions calendar, known as the ISAAGNY calendar. *Children entering our Twos program must turn 2 by September 30 of their entry year. Our program for 2 year olds runs from 8:45am-11:45am. Families can opt for extended care from 12-3pm for an additional fee (this preference can be selected during the application process). Age Cut Off: Must turn two before September 30th. Our Preschool program for 3 year olds runs from 8:45am-3:15pm. Children must be toilet trained before joining the program. Age Cut Off: Must turn three before December 31st. 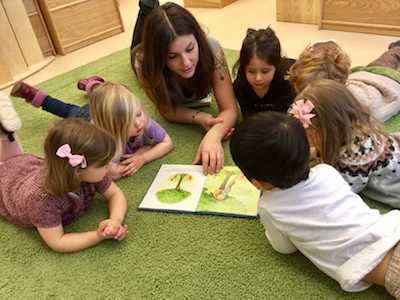 Created for children ages 4 and up, our Junior Kindergarten program fosters Kindergarten readiness for children who will be entering a rigorous Kindergarten program the following year. Junior Kindergarten runs from 8:45am-3:15pm. Age Cut Off: Must turn four before December 31st. The school day is from 8:45am-3:15pm. Age Cut Off: Must turn five before December 31st. Age Cut Off: Must turn six before December 31st. Age Cut Off: Must turn 7 before December 31st. International students should submit an application according to their grade and subsequent steps will be modified for individual circumstances. For example, we often arrange Parent Interviews with the Head of School via Skype. There are limited spaces available for the 2018-2019 admissions. If you are interested in applying for immediate consideration, please email us. Applications are now open for Twos-5th Grade for 2019-2020 and 6th Grade for 2020-2021. Large, flexible light-filled spaces make for creative and joyous exploration at Pine Street School. 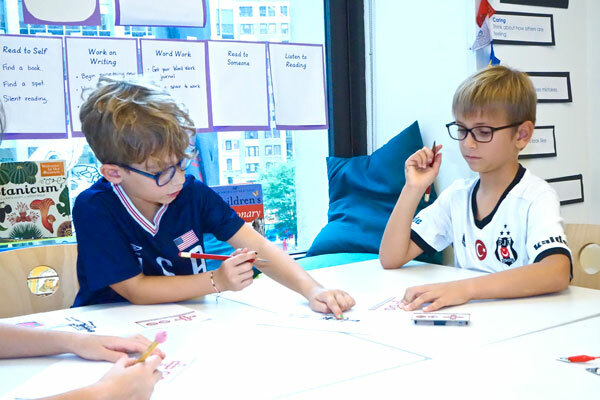 Pine Street School has a sister school – Battery Park Montessori – just a short walk from us, immersed in nature with a breathtaking view of the beautiful Hudson River in Battery Park City. 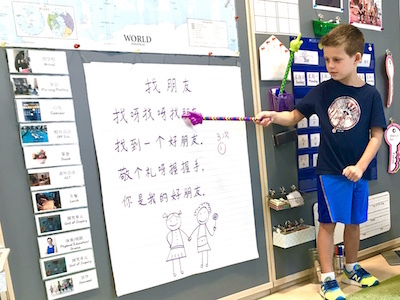 While each school offers unique programming, they are joined pedagogically by our belief that students learn best when empowered to be independent and active participants in their own learning. Visit the website for our sister school to better understand the options you have and view a comparison of our two programs. We invite you to consider both of our schools if your child is entering a Twos or Preschool Program. 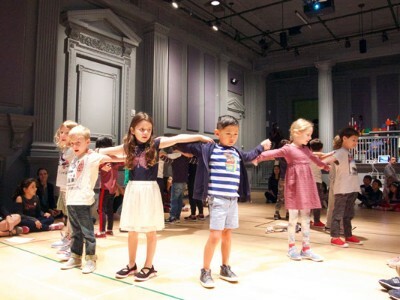 You can find more information about applying to our sister school, Battery Park Montessori, here. The application requirements are unique to each school, so please take time to review those requirements carefully. You must apply to each school separately. Once requirements are completed for a school, you will receive an admissions decision for that school shortly afterwards. If your child is admitted, you will have two weeks (14 calendar days) to accept the invitation to enroll in that school. If we do not receive your acceptance in that timeframe, we will offer that spot to another family. If you receive admission to one of our schools but wish to wait for the decision from the sister school, you may do so, but please bear in mind the two-week decision timeframe does not change. If you do have a preference of one sister school over the other, kindly let us know before both applications are considered.